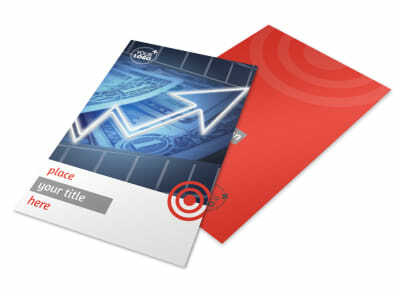 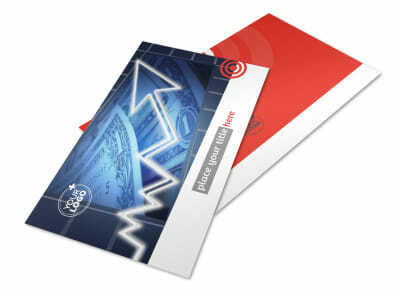 Customize our Financial Advisor Business Card Template and more! 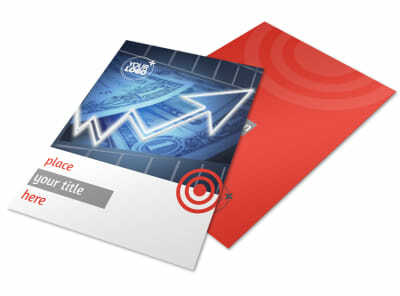 When clients need tax, retirement, or investment advice, make sure your contact details are front and center with custom financial advisor business cards. 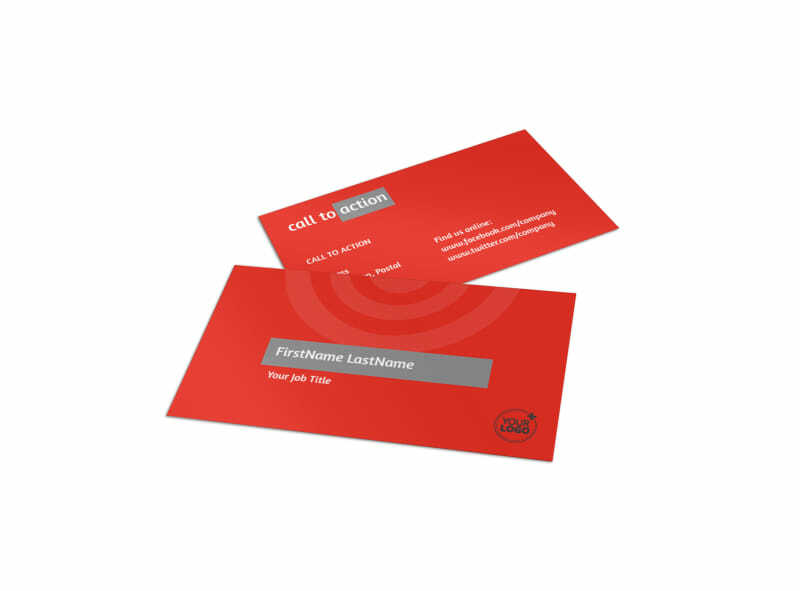 Customize any of our industry-specific cards using your logo, slogan, tagline, and more, and hone the design with your favorite fonts and colors. 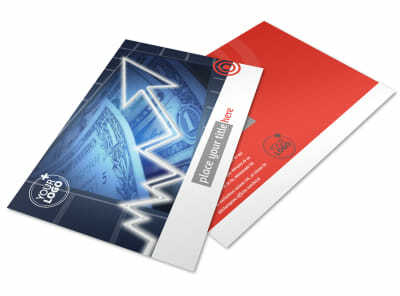 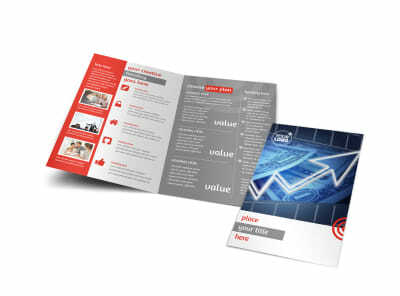 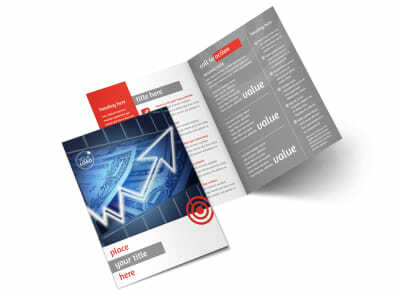 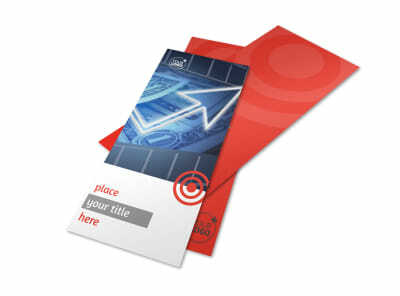 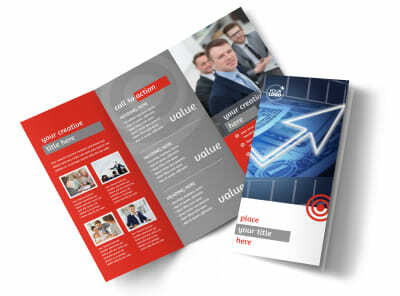 Print your cards for immediate networking and distribution, or rely on us to handle the printing for you.